There are 62 billionaire sports league owners worldwide, who collectively are worth $375 billion. This year, a new billionaire topped Forbes’ list of The World’s Richest Sports Team Owners: Mukesh Ambani, owner of the Indian Premier League cricket club Mumbai Indians. His $47.7 billion net worth dethroned former Microsoft CEO Steve Ballmer, who has held the No. 1 spot for the past three years as the owner of the NBA’s Los Angeles Clippers. Ambani’s wealth comes from Reliance Industries, a conglomerate holding company based in Mumbai. 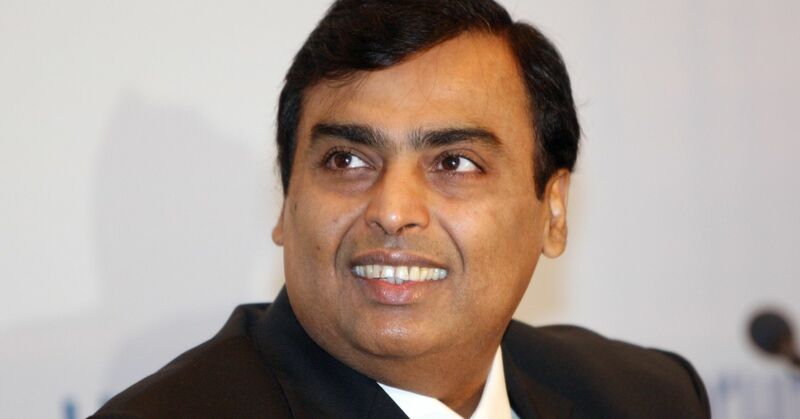 Reliance was originally founded as a small textile manufacturing company by Ambani’s father. The elder Ambani started the company in a small, barely furnished office where he first exported spices to Yemen, then began importing yarn. By the late 1960s business was booming, but Ambani’s father, who didn’t finish high school, was worried that his kids would grow up spoiled without any real life skills. His father hired a tutor to give Ambani and his siblings hands-on life experience. For three hours everyday, the tutor would take them on field trips such as riding public transportation or buying tickets at the train station. “We never studied. We went out and learned how to play hockey. And we went by bus, and we went by train, and we said, ‘This is what life looks like,'” he told the New York Times in 2008, calling it one of the best life experiences. When Ambani enrolled in Stanford’s MBA program years later, his father called him back to India to run a yarn manufacturing project at Reliance and gain hands-on training. Today, the company owns businesses across a number of sectors, including energy, textiles, retail and telecommunications. It’s also the world’s largest oil refining complex. 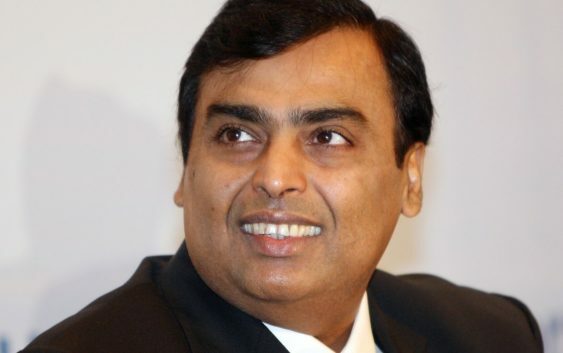 With a 40 percent stake, Ambani is the largest shareholder at Reliance and he acts as chairman and managing director. His success in running the company more than doubled his net worth from $23.2 billion just last year. Through a Reliance subsidiary, the business tycoon purchased the Mumbai Indians in 2008 for just over $100 million, making him the wealthiest cricket owner. The billionaire also owns a residential property worth more than $400 million, according to Bloomberg. For more than a decade, Ambani has topped Forbes’ list of the richest Indians and he currently ranks 11th among the world’s richest.